In this post I'll take a look at who are the most overrated players in Fm 2017. Players I've included on this list are in mine opinion overrated by the game, that is, their current ability and some of the attributes don't reflect them properly from the real life. You are free to agree or disagree with me on this one, and by all means, do so if you think that any of these players don't deserve to be on this list. Also, add any player you feel the game got wrong and you find him overrated in FM17. So how I based my opinion when making this list? Well, first of all, I've fired up the official FM17 pre-game editor and filtered all the world class players, the ones with 160 current ability and higher, and then did mine analysis. 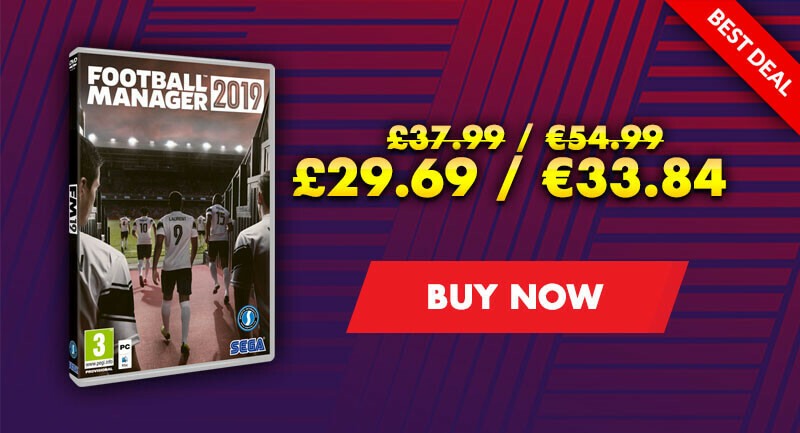 If I felt that a player didn't deserve their current ability handed to him by the Sports Interactive scouts team before some other world-class player, I've included him on the list. 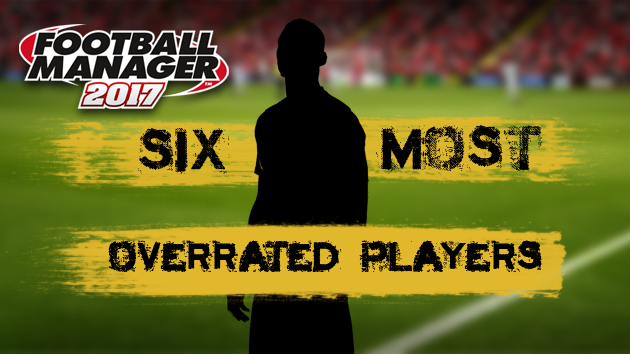 So here's, in mine humble opinion, six most overrated players in Football Manager 2017. So according to the game Jérôme Boateng is the best central defender in the world. Is he tho? There's no doubt in my mind that he is a world class central defender. But I feel that some, like Leonardo Bonucci or Sergio Ramos, are ahead of him in quality as they bring more to the game table for their teams. 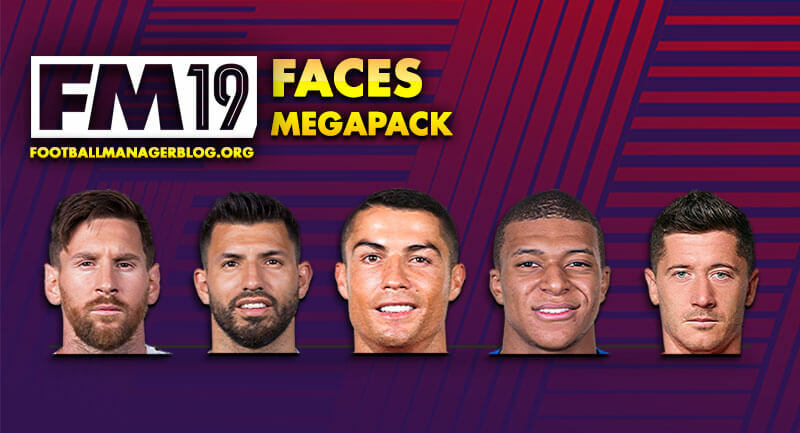 Maybe this one bugged me more than it should have, but it's only mine opinion, and I don't see Boateng as the best in the game. The El Tigre has been off his best since he had that major injury playing for AS Monaco few seasons before, and never really brought back his game to that level again. Sure he had some good seasons and was regarded as one of the finest forwards while playing for Porto, Atletico and his first season in France, but he never really proved himself in the toughest league in the world playing both for Chelsea and Man Utd. The self-proclaimed "God of Manchester" said that he would have a greater impact than Cantona did. First few games suggested that he could well back his words, but as the season went on we can see that Zlatan is not anymore in his prime. Once again the toughest league in the world is revealing his flaws, his work-rate is abysmally low, this one SI got on point and handed him a score of 8 in the work-rate department. Placing him in front of some other world-class strikers seems unfair to me if he was in his prime, sure. But as I said, Zlatan, in my opinion, is not capable of performing at such high level. Guardiola was not the only one who had a wrong assessment on the Chilean, but SI scouting team did as well. The sweeper-keeper was brought to City in this summer transfer window for £13M and replaced Joe Hart between the sticks. The reason, he can use his feet and not just his hands. Oh, boy did this backfired, especially against Barcelona in the Champions League. 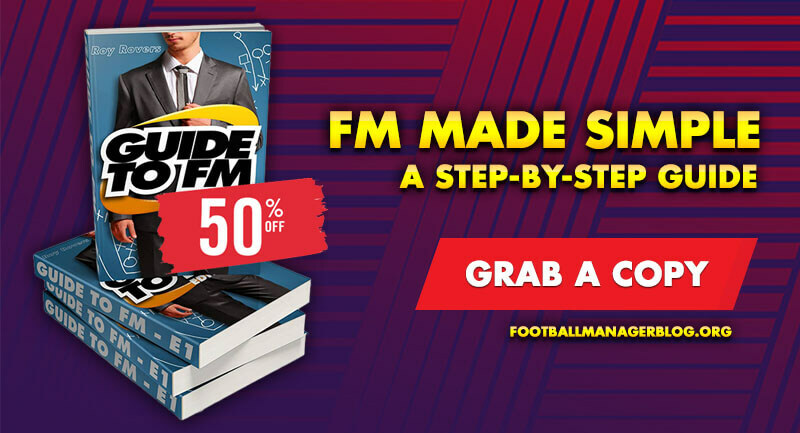 Even more absurd is the fact that FM placed him in front of Thibaut Courtois, Marc-André ter Stegen and Samir Handanovic. The all-time England's top goalscorer is well of his A-game, yet Football Manager still regards him as one of the best English players overall. What's even funnier is his potential ability of 180, which he could achieve in the game, don't see this happening in real world. Rooney should be in his prime and play the best football of his life, but he is an all-time low and continues to decline in form. Giving Rooney such high potential ability score seems unrealistic. Another Man Utd player on this list. No doubt Pogba is a great player, in the making, but to hand him the second best current ability in Premiership is absurd in my eyes. What's even more absurd is the fact that he is regarded as the best central midfielder in the game! The kid is good, and will probably be a world-class player one day, but by no means, he is the best midfielder in today's game. Six most overrated players in Football Manager 2017.